Dinesh D’Souza: Is the American Dream Dead? 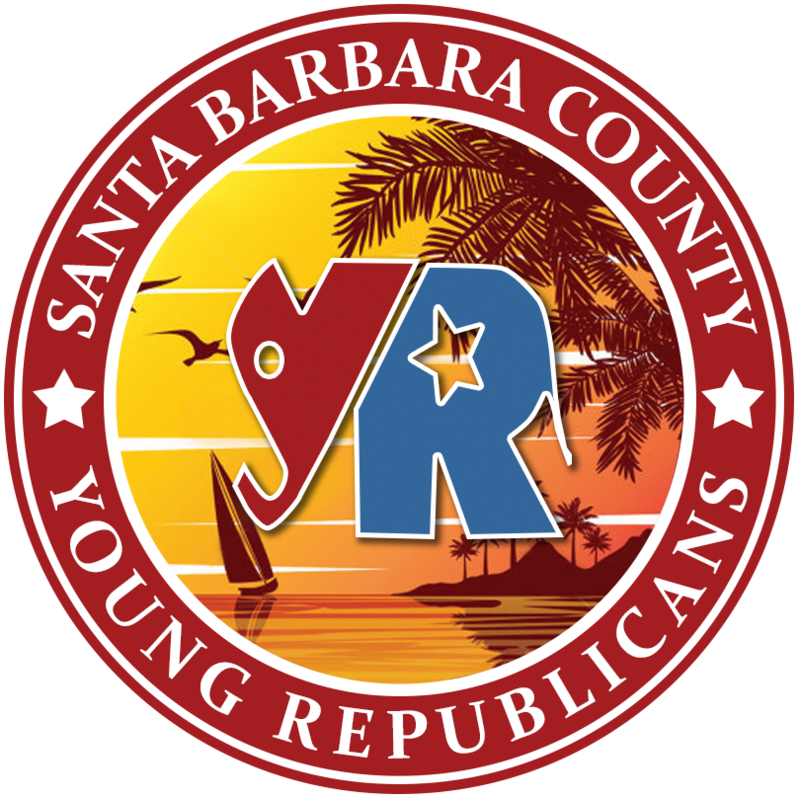 The Santa Barbara Young Republicans isa professional organization, dedicated to building Republican values in those between the ages of 18 and 40. Our mission is to engage young adults on public affairs, provide opportunities for networking, recruit and train public service leaders and have fun getting out the vote!